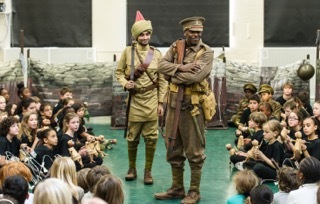 We’re delighted that St Joseph’s RC Primary School, Lichfield and Blackwood School, Sutton Coldfield will be taking part in Trench Brothers this summer and performing with team of Cleveland Watkiss and Damian Thantrey in the grounds of The National Memorial Arboretum. NMA’s centre of Remembrance offers a spiritually uplifting setting honouring the fallen and those who have sacrificed and given service, giving the project a unique new dimension for its first public outing. 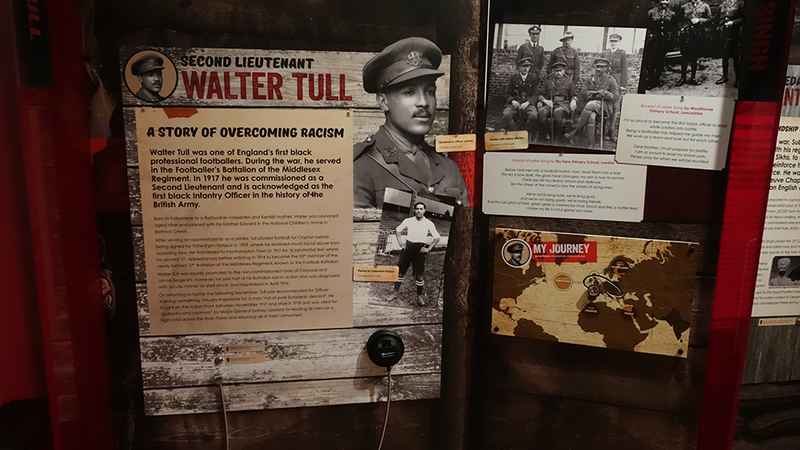 Alongside the performances on 4th July (which are the culmination of schools’ work with artefacts handling, a costumed interpreter, song writing and puppet making), our Trench Brothers Exhibition will be showcased in NMA’s temporary exhibition space which is expected to be visited by 40,000 people during the month of July. This new phase of the Trench Brothers’ journey includes a research project by local volunteers led by partners Strike a Light (link) to explore the impact the presence of the Indian Military Hospitals in Brighton and the British West Indies training camp at Seaford, had on local communities at the time. 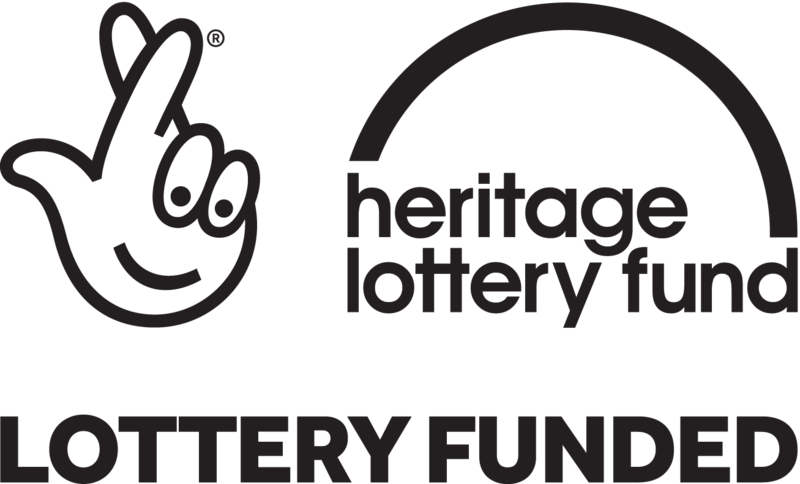 Our 18 volunteers will undertake research at The Keep, visit the Chattri Memorial and a tour of Seaford’s historical sites as part of their research which will lead to the creation of new exhibition material. 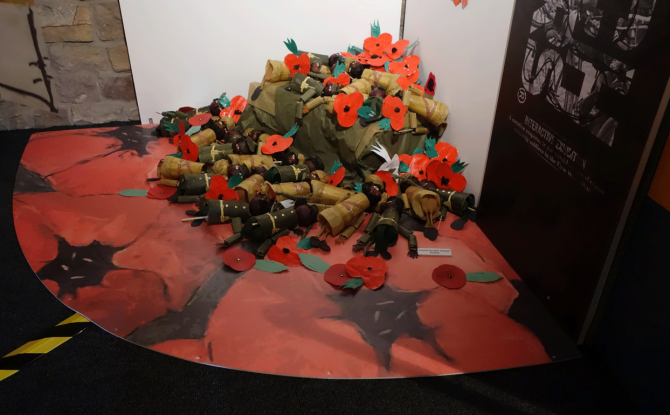 The Trench Brothers Exhibition will be shown in the extraordinary setting of Newhaven Fort’s Grand Magazine from August to November and will include both artwork and writings by local schools and the findings from the research project, supported by a programme of Family and Public events. From April we will be working with 6-8 schools across Brighton, Newhaven and Lewes who will undertake a range of workshops and cross-curricular study in preparation for rehearsals in the Autumn term. Trench Brothers at Brighton Dome will be a large-scale performance of the music theatre work by Julian Joseph and Richard Taylor, under the dome which housed an Indian Military hospital over a 100 years ago. It will involve nearly 300 children, musicians including students from our Julian Joseph Jazz Academy, Indian tabla and Sitar trio and artists Cleveland Watkiss and Damian Thantrey, directed by Clare Whistler and Freya Wynn-Jones. Creative Director Tertia Sefton-Green is expanding her libretto to include many Letter Songs by children who have participated across London and Lancashire since 2014, which will be orchestrated by Michael Betteridge, Matthew King, Jenny Gould, Omar Shahryar. This promises to be an extraordinary event and tickets will be on sale soon.